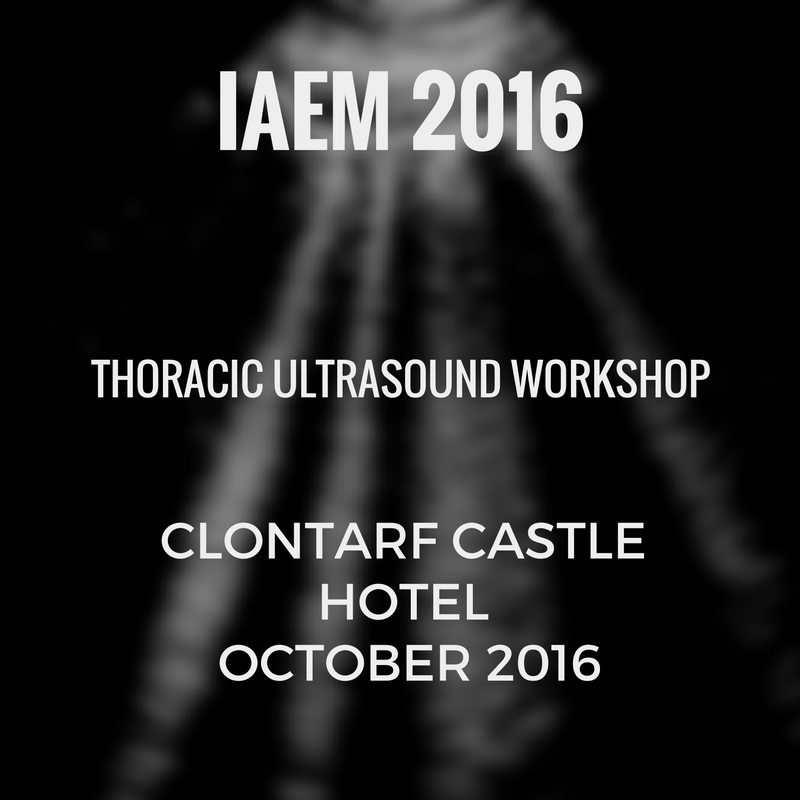 This video was recorded live at the IAEM Ultrasound Workshop in October 2016, in Clontarf Castle. Huge thanks to the faculty involved in this for graciously allowing their talks to be posted here. And massive thanks to Dr Zeki Atesli who performed dual roles as faculty and videographer!